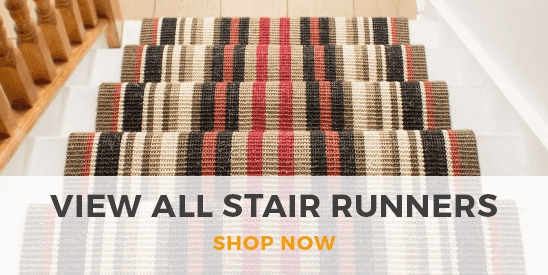 Add warmth and vibrancy to your hallway with a purple hallway runner from our colorful collection here at Carpet Runners USA. Discover a range of both traditional and contemporary purple carpet runner patterns, from grids to stripes and spots, and find the perfect print or plain design to suit your interior decor. Our purple hallway runners also come in a variety of color combinations and shades, from deep violets and rich maroons to bright fuchsias. 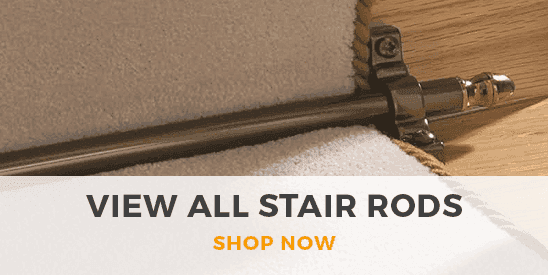 Each and every one of our carpet runners is crafted from the finest quality materials for a luxurious and durable result, and you can order your purple carpet runner in absolutely length to ensure it perfectly fits your hallway.